We develop and manage real estate throughout Northwest Philadelphia. We oversee more than 600 belonging to a mix of in-house and third party owners. If you are looking for a place to call home we offer a wide range of rental housing in many sizes, styles and price ranges. Chestnut Hill, Mt. Airy, Germantown, Olney, Oak Lane, Roxborough, Manayunk, and East Falls are just a few of the neighborhoods we serve. Click here to see what’s currently available. 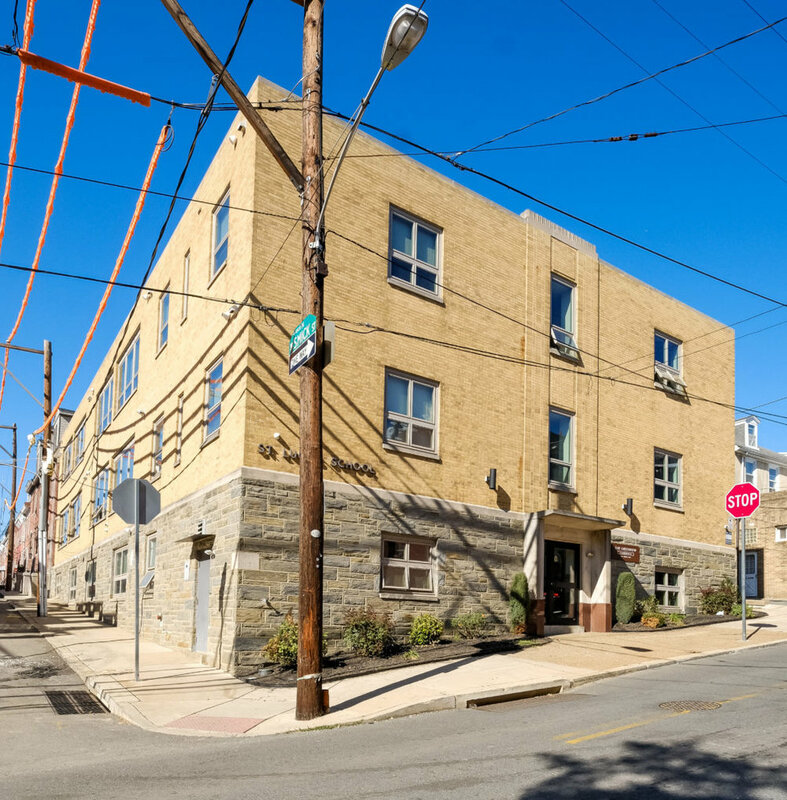 In addition, we also own and operate Direct Mortgage Loan Company, a private lending company serving real estate developers and investors throughout Philadelphia and the surrounding areas. Thank you! We will return your message as soon as possible.